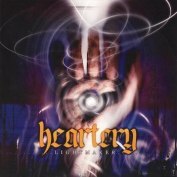 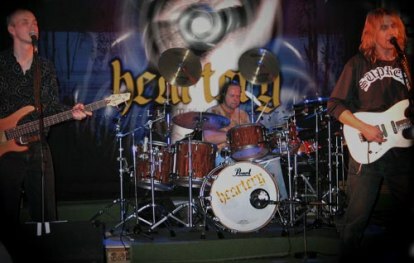 If you love classic hardrock and heavy metal in the vein of JUDAS PRIEST, SCORPIONS & RAINBOW then HEARTCRY is a band worth checking out. Their albums Lightmaker & Firehouse are filled with wonderful guitar playing and great songs with a heavy vibe strongly influenced by 70-80´s hardrock and heavy metal. 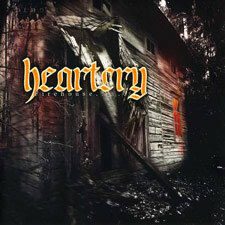 The hammond organ played by Danne Tibell (JERUSALEM) gives HEARTCRY a great sound and it reminds of Ken Hensley (URIAH HEEP) & Jon Lord (DEEP PURPLE) back in those great days.